The registration is now open. Please use the form to register as a participant to the upcoming event. 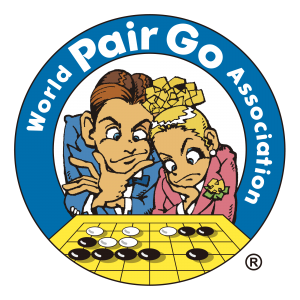 You can check already registered participants using the Registered Players page. 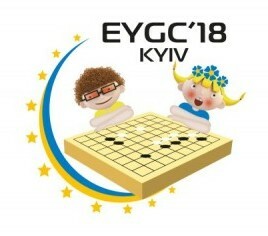 European Youth Go Championship 2018 in Kyiv is waiting for you! 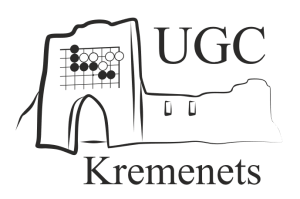 Ukrainian Go Federation and the company “POS.UA” invite you to take part in the significant event in the life of UFGO in this year – The Go Tournament: “Three Dragons” Cup.